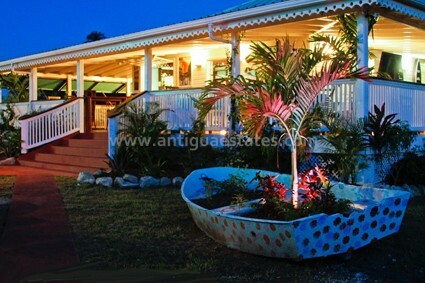 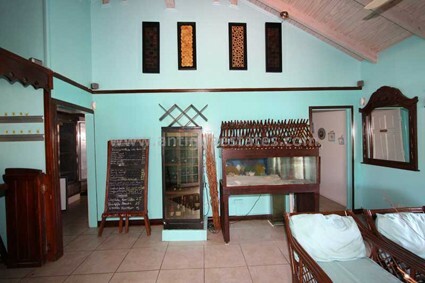 Oceanos is a beautiful fully fitted restaurant in a high profile roadside location on the main road from Jolly Harbour. 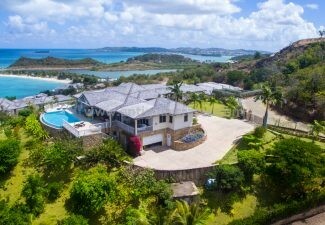 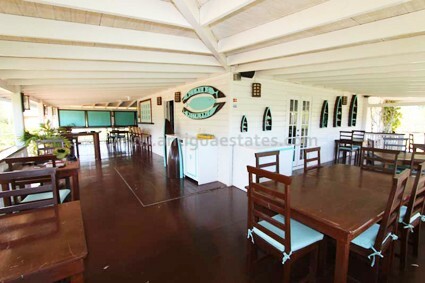 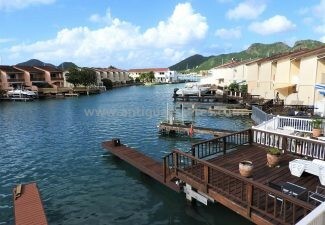 Its enviable location is on the main thoroughfare down to English Harbour in Antigua. 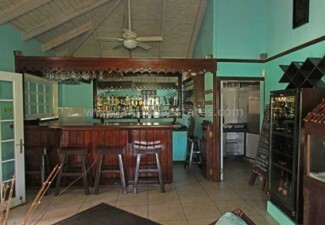 It is minutes away from Sugar Ridge Hotel, and CocoBay, Curtain Bluff and Carlisle Bay are only 15 minutes away. 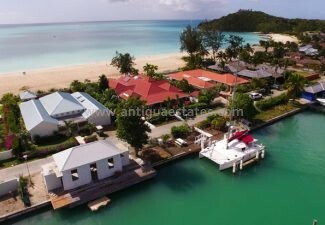 Sitting as it does just minutes from the gates of Jolly Harbour marina and the golf resort with over 500 villas and three significant hotels nearby with more than 500 rooms, it is perfectly placed for capturing visitors to this beautiful side of the island. 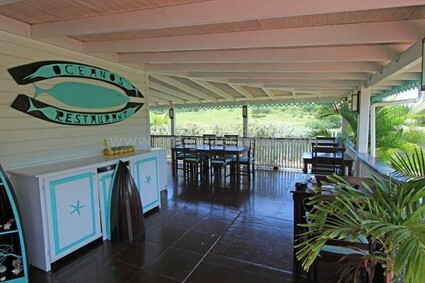 For the last two years Oceanos has traded as a fresh fish and shellfish restaurant, with live lobster tanks on the premises, the high spec kitchen is fitted out to a very high standard enabling the restaurant to offer a much wider menu. The owners have had a change of circumstances and now wish to focus on one of their other businesses hence there is an opportunity to lease turnkey fully fitted premises without the necessity to purchase an existing business. 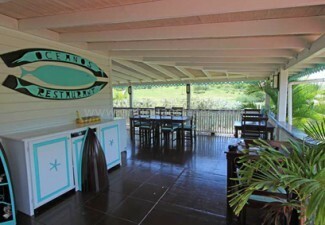 The premises comprise a covered deck for al-fresco dining with the bar, reception, kitchen, restrooms and an office inside the premises. 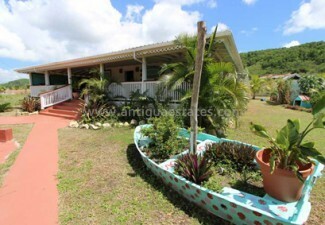 There are also the possibility of extending the dining area into the beautifully kept gardens. There is also space for the provision of off-road parking on the premises. 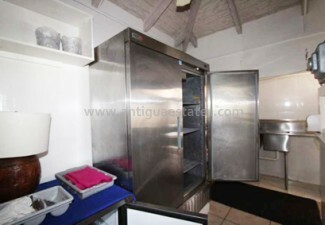 The kitchen equipment is only two years old and is in excellent condition and comes with the premises. 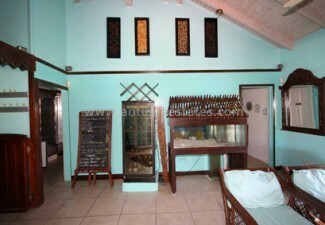 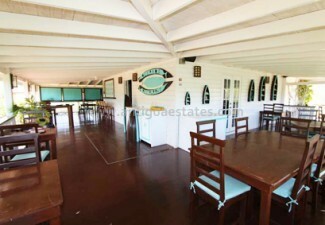 This is an excellent opportunity to buy a restaurant that is established in an enviable location. 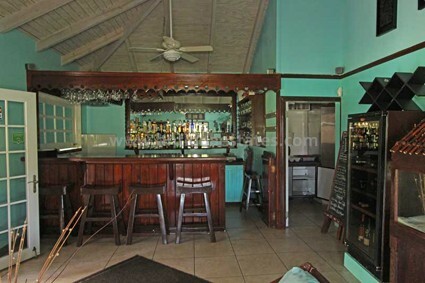 The owner is prepared to look at leasing the property, the terms would be an initial downpayment of USD $100,000.00 and then USD $2,000.00 per month for a 5 year lease with an option to extend for another 5 years. 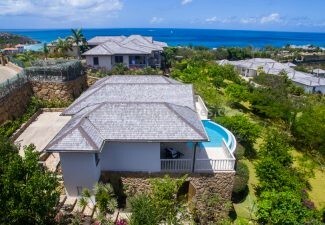 Oceanos is perfectly positioned within a 5 minute car ride to the catchment area of Jolly Harbour, also to Sugar Ridge Hotel, Curtain Bluff and Carlisle Bay.